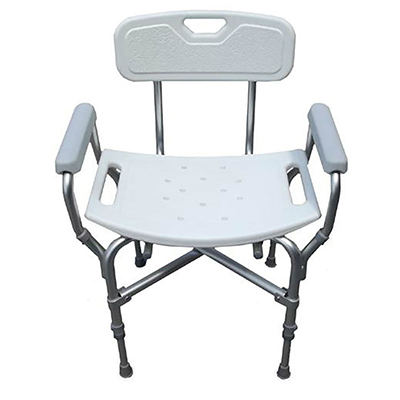 Manufactured from phosphate coated mild steel. 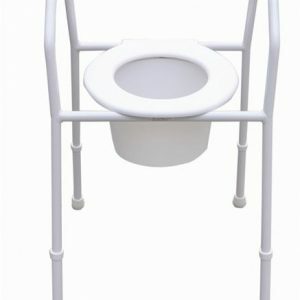 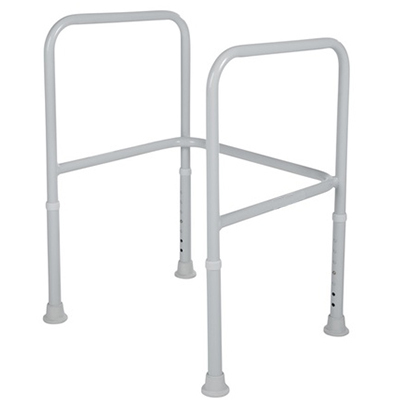 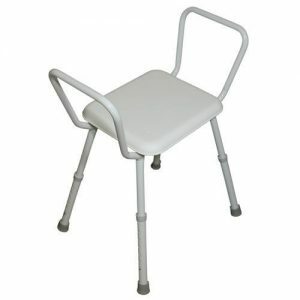 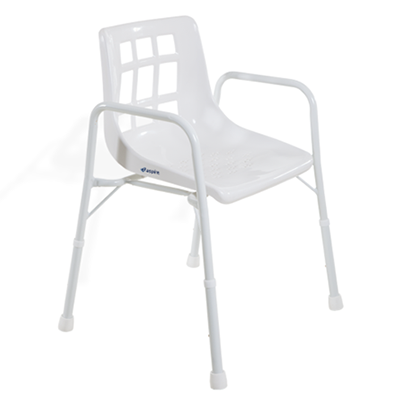 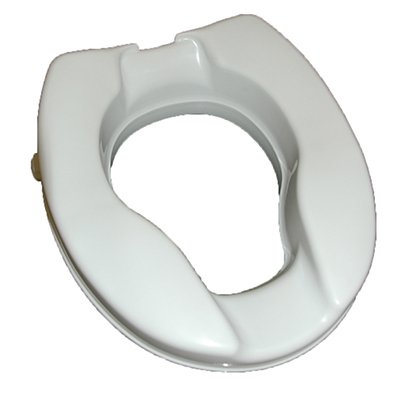 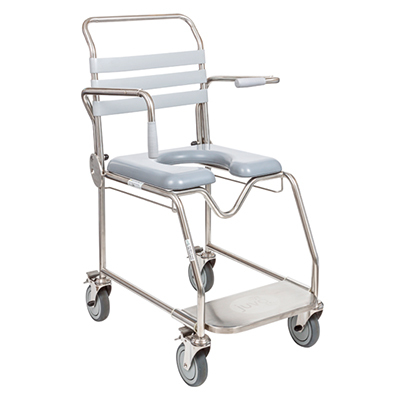 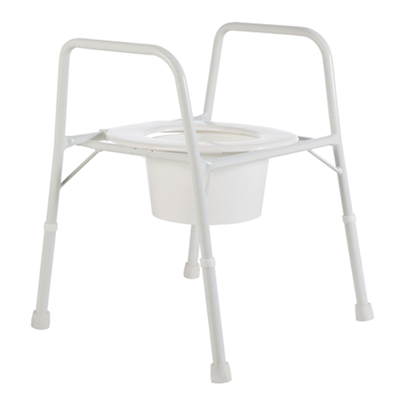 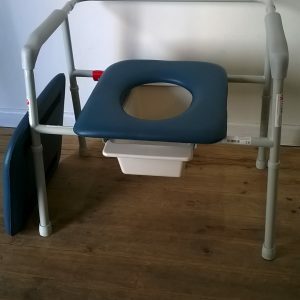 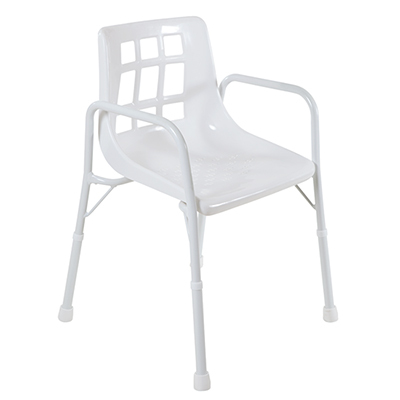 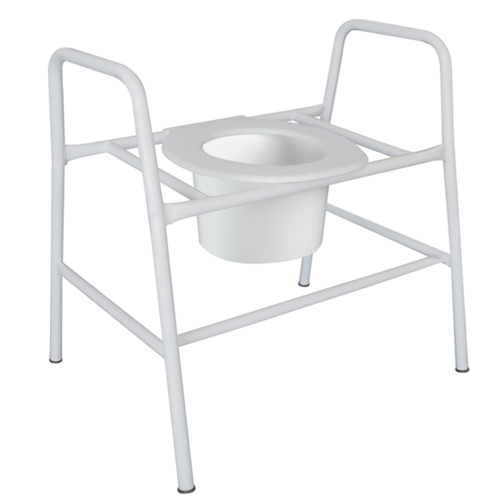 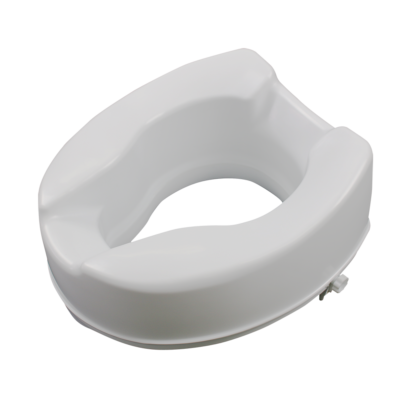 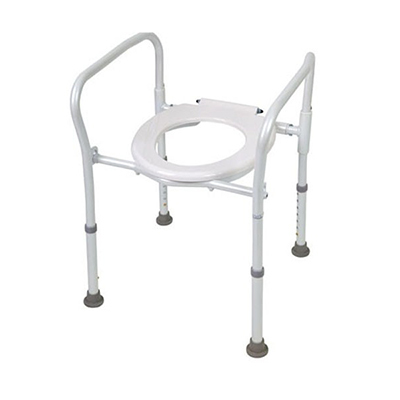 This frame is designed to provide support in transferring on and off a toilet…. 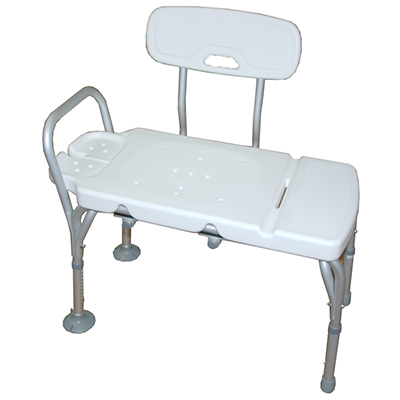 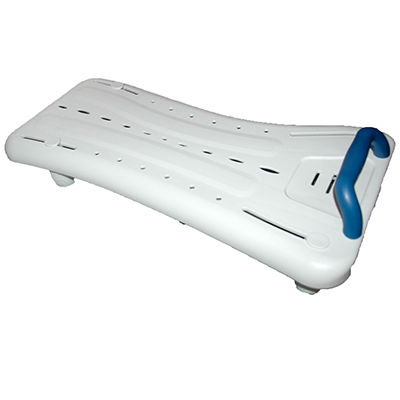 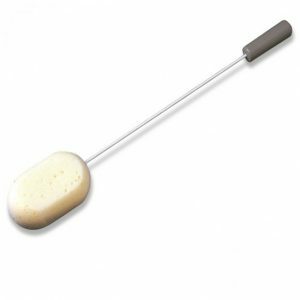 A bath board is a great option to assist with safer transfers when the shower is situated over the bath….